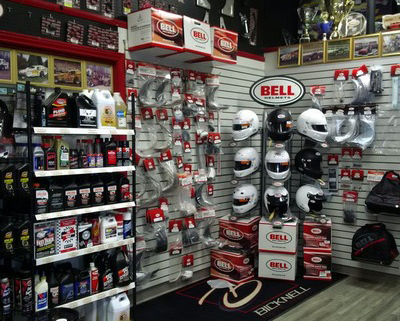 Bicknell Racing Products stocks the full line of Bell Racing and Special Application helmets as well as Bell Accessories. Click on Tell me more to shop online now! 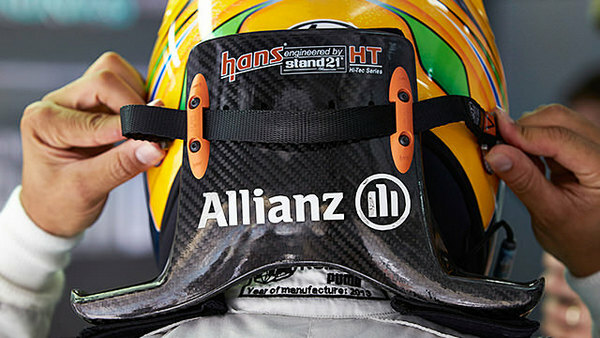 Bicknell Racing Products is a supplier of HANS Devices and Accessories. We also recertify HANS devices. Contact us at 905-685-7223 for more information! Starter Kit - Only $263.42! STARTER KIT INCLUDES - only $263.42! 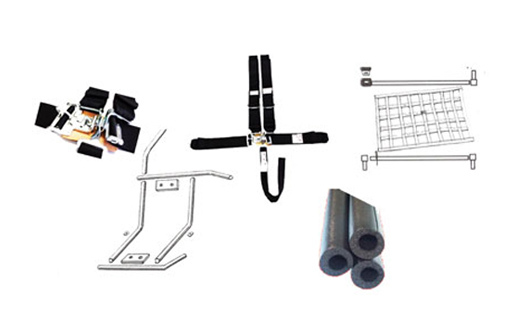 Includes seat mounting kit, 5 point SFI Latch Link Seat Belts, 5 pieces of roll bar padding, window net mounting kit with seat belt release mechanism, black webbed 18"x24" window net SFI approved. Everything you need to get started! ! 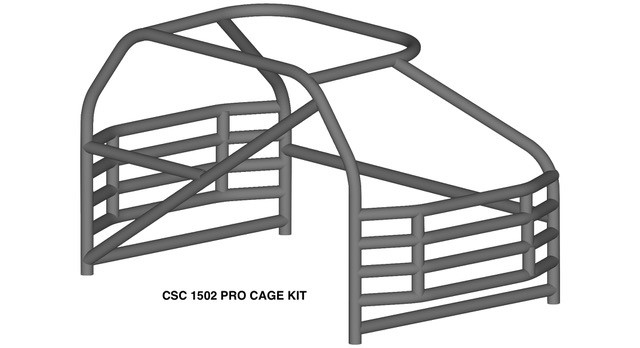 From Enduro Roll Bar Kits, Chump Car Kits, Miata Roll Bar Kits and other Roll Cage Kits, CSC Racing Products is here for your fabrication needs! Visit us at Motorama 2018! Stop by booth # 2421 at the International Centre in Toronto March 9-11th. 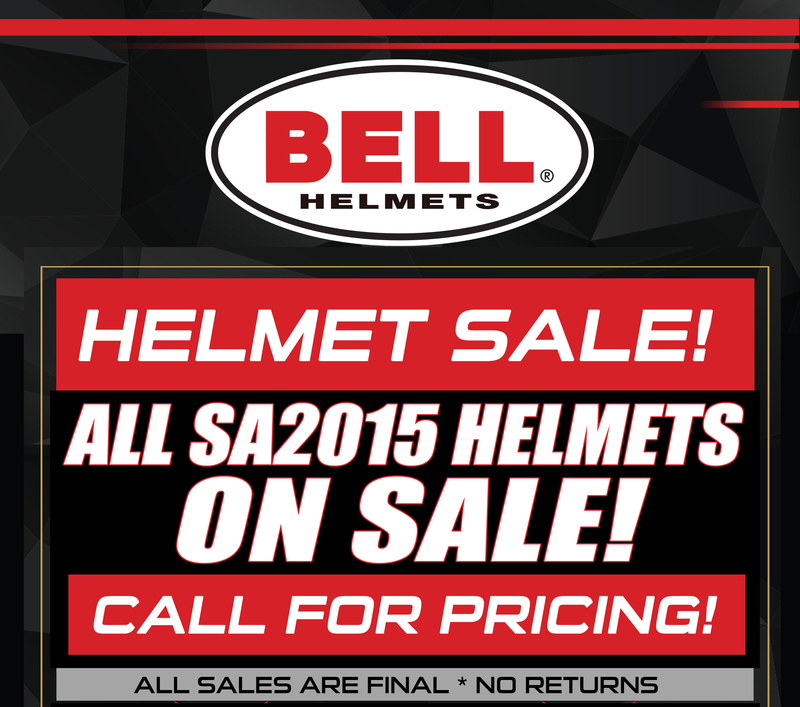 We will have a large selection of Bell Helmets, HANS Devices, Racequip Shoes, Gloves and more!